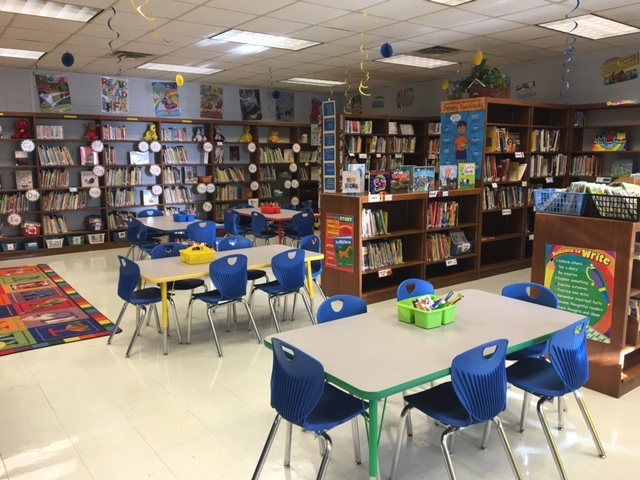 The Tri-Valley Elementary Library serves Pre-K through 3rd grade students and staff. Each class visits the library once per week for a literacy lesson and book check out. K-3 visits a second time each week for a technology class. A variety of print and online resources are available for students to use in the library and their classrooms. The library is a multi purpose space used for reading, individual and group projects, and includes a computer lab. 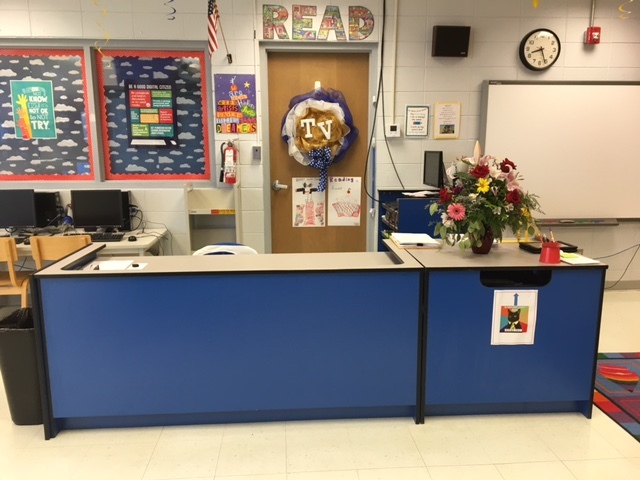 In 2016 the Tri-Valley PTO purchased new tables, chairs and a new circulation desk.